At Perspective Tiling Adelaide every job is important to us. Getting the right tiling job done in Adelaide can mean the difference between a satisfied customer or a customer who will tarnish the reputation of our business. As our reputation is important to us Perspective Tiling Adelaide always aim for perfection in each and every tiling job throughout Adelaide. Another thing to consider is choosing the right tiles. Perspective Tilers Adelaide offer great advice on what looks appropriate for each and ever tiling job. 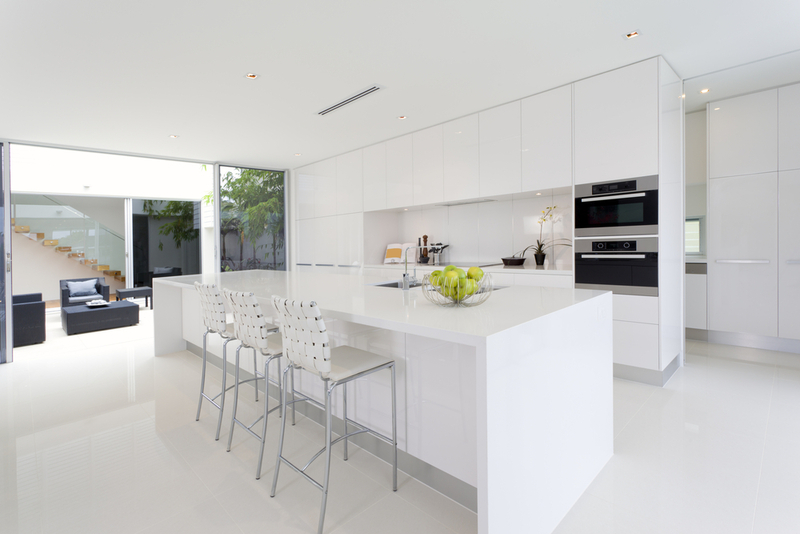 To make sure you make an informed decision our team of tilers in Adelaide will guide you through the whole process. With years of experience and tiling knowledge. Upon consulting Perspective Tiling Adelaide about your tiles. We will professionally lay each and every tile. Our team at Perspective Tiling Adelaide specialise in wall and floor tiling and can lay your tiles anyway you desire. If you’re interested in consulting us on your next tiling project contact Perspective Tiling in Adelaide today on 0425 055 026!! our bathroom tilers in adelaide guarantee quality work! Tiling Adelaide Metro areas and surrounding suburbs! Check out more of our tiling work in Adelaide here! Perspective Tiling Adelaide offer a free no obligation quote for all of your Tiling in Adelaide. Our Adelaide tiling company take the time out to discuss exactly what the client wants to achieve. As Perspective Tiling Adelaide understand that every job is different. We are committed to give the best possible outcome. Whether it be bathroom tiling, living room floor tiling, laundry tiling, mosaic tiling, kitchen splash backs, toilet tiling, balcony tiling, alfresco tiling etc. Perspective Tiling Adelaide will cater for all of your tiling needs! 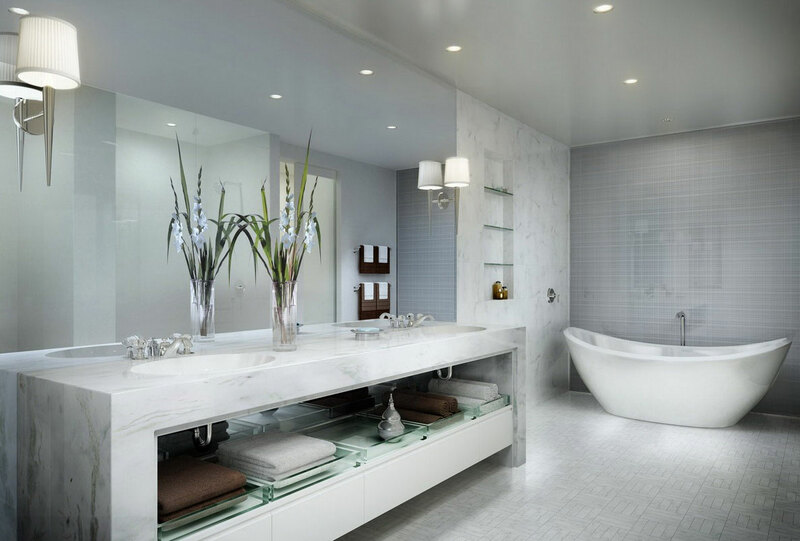 Tiles are definitely one of the best options for an excellent floor and wall finish. They are easy to manage and are also easy to clean. Not every tile is the same – Therefore, choosing reliable Tiling Services is a must. Perspective Tiling is here for all your Tiling needs. We are professional tilers specialising in floor and wall tiling. Our main priority is to make our clients satisfied and happy. We offer a wide range of tiling services from wall tiling to floor tiling services like kitchen, laundry and even living room tiles. We also offer design consultation and maintenance services. Because tiles define the beauty of your home, we go through every step of the process and preparation with you. We live to exceed the expectations of our clients, making us the number one choice for Tiling Services. For more information and other enquiries regarding the tiling services we offer, you can contact Dale Dunnicliff – 0425 055 026. 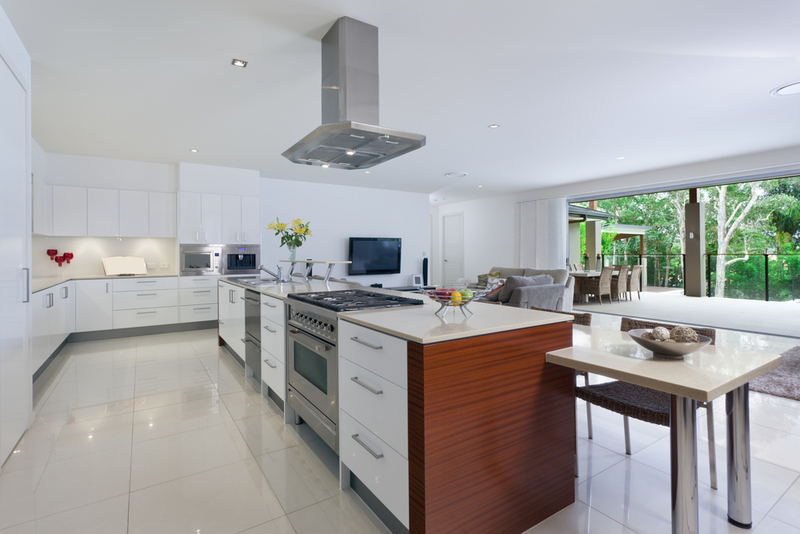 Perspective Tiling Services is a Tiling Service based in Adelaide. We are professional licensed and insured tillers with a passion for creating beautiful living spaces. We are also dedicated to give superior quality tiling services and delivering the highest client satisfaction. We make sure our products are the best to offer on the market. Personalised service is a key feature of Perspective Tiling, working closely with clients from concept to completion. We make your vision a reality. Our goal is also to deliver your project on time and on budget. We are a team of professional tilers whom you can trust. We are up to date with the latest interior designs techniques making our customers satisfied and happy. Living your dream house will never be the same if you choose the right Tilers whom you can trust. We are driven with dedication to excellence and customer satisfaction and are committed to give only the best. We work to exceed your expectations and value time and efficiency. We listen carefully to our client’s instructions and complete the job as promised. We value our clients, thus making our work the best as it can be. We offer professional consultation to our valued clients, allowing them to make educated choices. We offer only the best products and tiling services. We will not only satisfy our clients with our superior quality tiling services but we will also give them the confidence that we provide the best results in the market. If you want superior tiling services in Adelaide, you can contact Dale Dunnicliff of Perspective Tiling Services on 0425 055 026.